Resurrection Sunday. Easter time. Is it just a big Sunday? One with a larger attendance and more work? Is it a day for family and a big Sunday meal? What is it, really, to you? (Be sure to check out the chart below you can print out for study). The Place where He lay! I don’t always dwell on it like I should, but everything I am, every dream I have, every hope of the future, every possible happiness that I could hope to have in time and eternity, all ride on 3 days about 2,000 years ago. Those days define me. No other thing even comes close. There was a choice I made, but the 3 days had to happen for me to have a choice and they are the pivot of all. It is so pivotal, in fact, that it too defines human history. 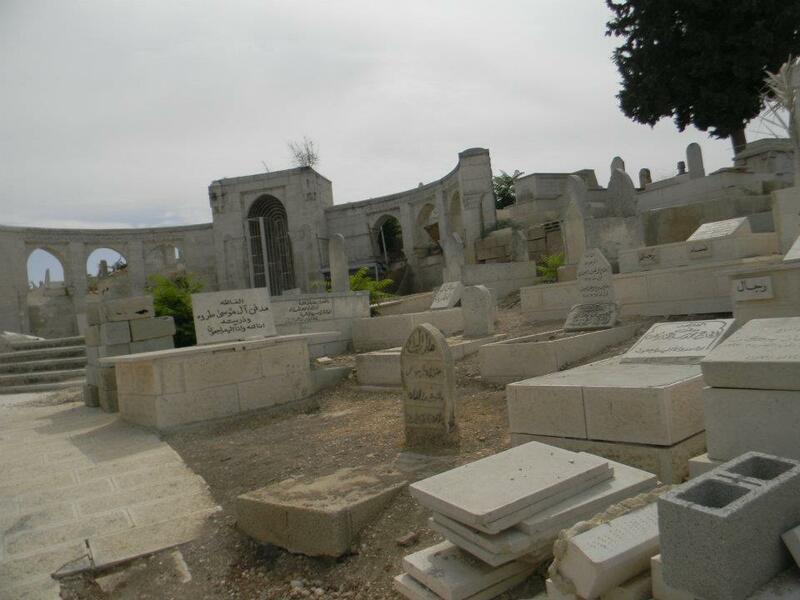 Before Calvary the world clamored, at least in the depths of their souls, in anticipation of this event where God transcended the corruption of sin we brought into His creation and which devastated you and me. After Calvary, we look back either in need of it or in wonder of it. 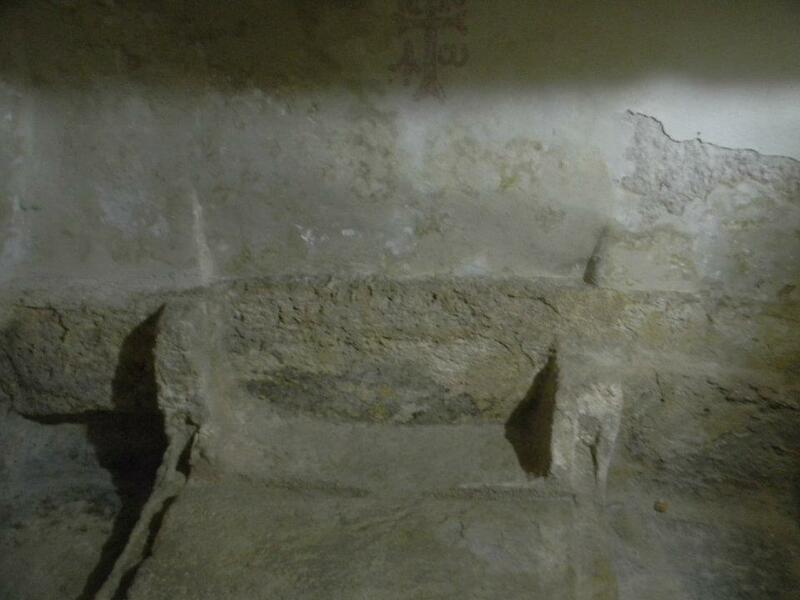 I managed to sneak up on Calvary early one morning while the caretaker was away and saw this scene! 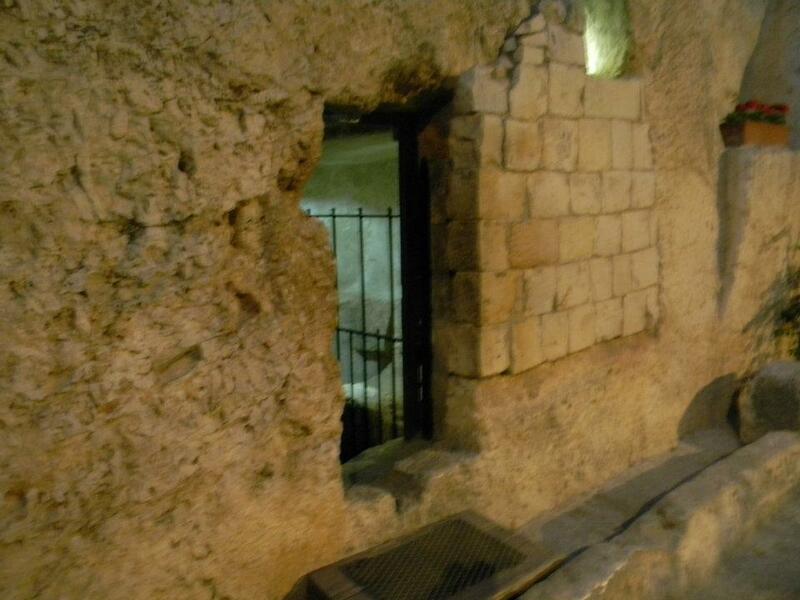 Jesus, my Savior, battled sin and death on a tortuous cross, was laid low in the cold tomb of death, and walked out on death with the keys of victory jangling in His nail-pierced hands on that Resurrection morning. I went back at evening. 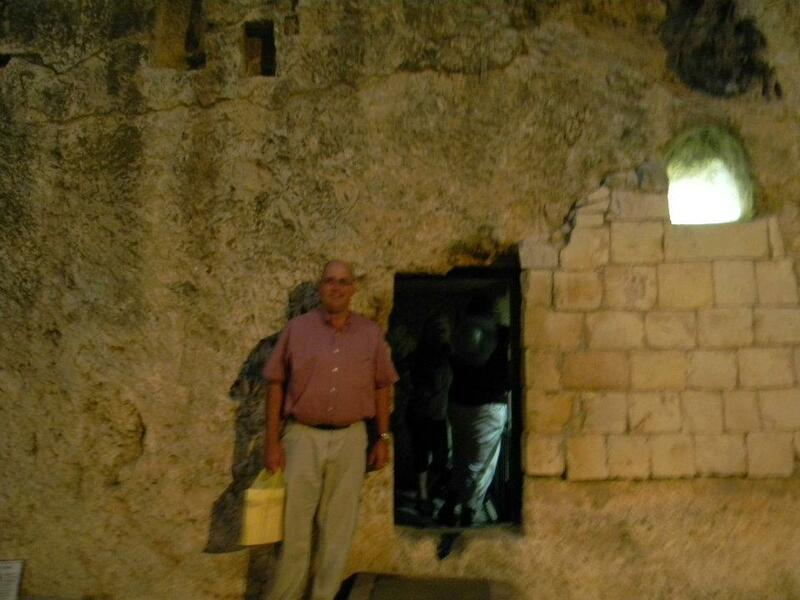 The Empty Tomb is something I never want to forget! I don’t know where your mind or mine is this day, but the three days ending on Easter mean everything. Click on above link to see the chart below in better detail or to print out from a .pdf file to study. 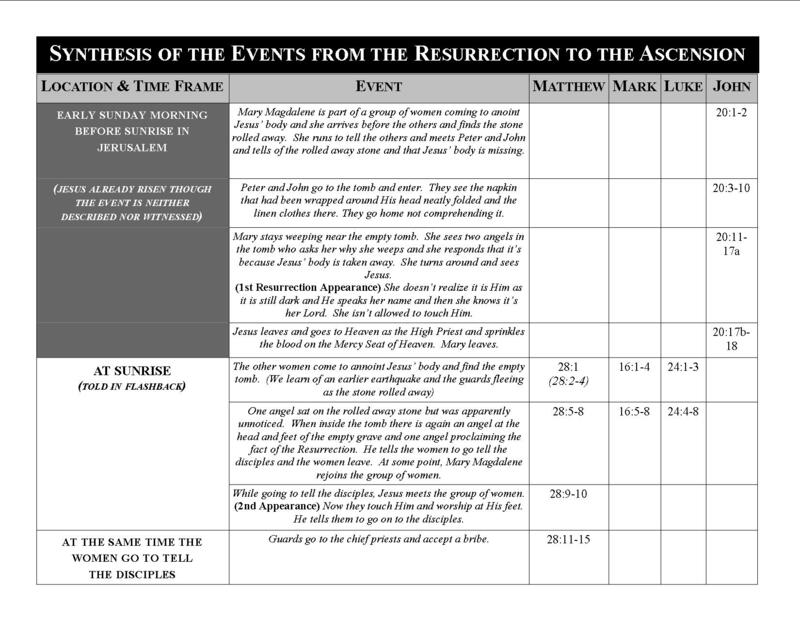 If you enjoy this chart, it and several others from the Gospels have been collected in my new book “Following Jesus Through the Gospels”. Click HERE for more information. How’s this for a hot issue among Christians? There are so many opinions floating around and you often wonder just how seriously the Bible was used in forming those opinions. Would you like to really work through the key Bible passages on this subject? Then you need this volume by Claire Smith and published by Matthias Media. The book’s object is well described in its subtitle: “What the Bible Really Says About Men and Women.” That’s what sets this book apart–it tackles the subject line by line on what the Scriptures say. And get this–it’s written by a woman! She begins by well setting the stage for where our culture is today. She recognizes the profound impact feminism has had on our world, even to the point of biasing Christians to God’s Word on the subject. We Christians often have a strong opinion before we open our Bibles and the Bible, then, has less a chance to sway us as on other points. The book is divided into two main parts: 1) within the church, and 2) within the home. The first part addresses the issue of whether women can have the same role as men in the local church. Can women pastor? Can they preach to men? She goes carefully through 1 Timothy 2, 1 Corinthians 11 and 14. She comes down on the side of the traditional position that women, though they have a vibrant role, cannot. Her working through the biblical text is impressive. The larger portion of the book discusses the role of husbands and wives. This issue, of course, has far more arguing than even the ministry issue. This affects every Christian couple! I suggest everyone read this book and let her careful exegesis help you work through the issue. 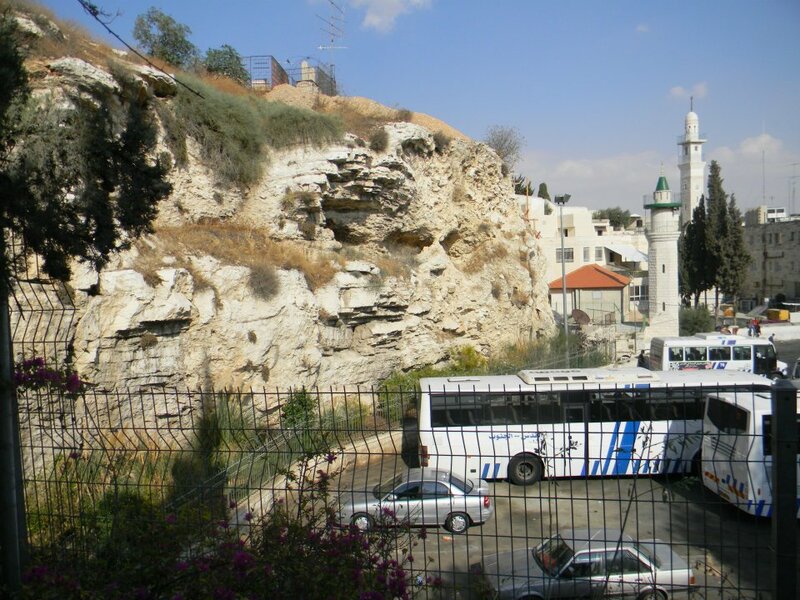 She works through Ephesians 5, 1 Peter 3, Genesis 1-3–the great battleground places. I agree in her complementarian position versus the popular, though I feel unscriptural, egalitarian position. She writes with care and sensitivity. She is a wife herself and so has had to face “submission” too. Like a scholar she never dodges an appropriate passage, nor a known argument. “Thorough” is a deserved praise too. 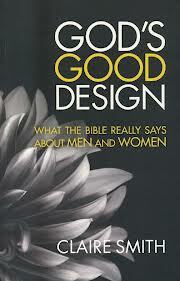 Men and women are equal, yet the Lord has designed differing roles for us. There is no way to get around this without doing violence to the text. Because of cultural pressure, we need to be strong in our knowledge of what the Bible actually says. She is fair too. She understands that there has been abuse on both sides of headship and submission. That, of course, in no way cancels out what the Lord has said. Headship is not about institutionalizing selfishness, nor is submission a path to being a doormat. The Lord definitely had far greater intentions in His design than that. Ladies, you will love her chapter on Proverbs 31. Finally, you can hear a woman’s voice as you read. She shows that this Proverbs 31 lady is the ideal wife in a particular set of circumstances. You can learn from her, but need not let her description elicit a guilt trip. Having said this, men this is a great book for us too! This is a home run. 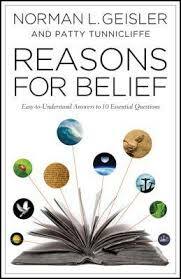 If you are working on figuring out what to believe, you must have this book. For me, this will find a place on my shelves for when I am addressing these key men/women passages. It will be hard for someone who loves God’s Word to get by what this book has to say because she takes such time with every passage. May the Lord use the volume to help balance our spousal relationship with our obedience to our God! It’s not hard to get folks to study the doctrine of eschatology. What other Bible subjects are so many whole conferences discussing? What is amazing, too, is the outlandish number of books written on the subject. A blog post far too long to write would be “Worthless Books On Prophecy.” Very few subjects have so many volumes go from the bestseller list to the discount bin so quickly either. This is one place that one must admit his or her bias right up front. I follow the pretribulational premillennialism point of view. That is not to say that there isn’t many wonderful believers who have differing viewpoints while dearly loving my Savior just as I do. Still, my studies of God’s Word has led me to a position. One thing is clear: Jesus is coming again! This is the non-negotiable point of prophecy. We can debate some points, but we shall see Him face to face. No amount of ridiculous date-setting or bizarre speculations will change that fact! Let’s make sure we see this as a life-changing doctrine, not a mere academic exercise for esoteric knowledge. A widely used bestseller! Most every premillennialist has a copy. This volume is often used as a textbook and many pastors I know make it their first choice. A clearly laid-out volume that can help anyone understand the premillennial position. Whether your dispensationalism would go as far as his or not, this volume is indispensable to grasp this point of view. He is fair to opposing viewpoints and is the best representative of classic dispensationalism. There has been a change in the dispensational world by some and this volume is a great reference to understand it. I agree with some of this thinking found here. Read this to be up-to-date. A sentimental volume to me as I read it years ago as a young Christian. He is one of the best at highlighting the imminent return of Christ. Much original and helpful material is presented in this volume. I read this recently as a refresher before I taught a class on prophecy. It is the perfect overview volume no matter your perspective. He is careful in his explanations. His own eclectic view means he is in no one’s camp, but he really helps you understand the various viewpoints. I highly recommend this volume. You might find The Nations, Israel, and the Church in Prophecy by John Walvoord helpful as well as his The Rapture Question, his The Blessed Hope and the Tribulation, and his The Millennial Kingdom (yes he wrote widely on the subject). The Meaning of the Millennium: Four Views edited by Robert Clouse is good for comparing views. Jesus Is Coming by W.E.B. was a great challenge to me as a young Christian. It had a great influence on many later volumes. The Basis of the Premillennial Faith by Ryrie is ideal for the younger Christian as is First The Rapture by J. F. Strombeck. To round out your library you will want the 3-volume set The Theocratic Kingdom by George Peters (look for the Kregel edition). I’m glad to have Biblical Eschatology by Ironside and Ottman in a beautiful Klock & Klock edition. Don’t forget to consult your favorite systematic theology volume. I used several and especially enjoyed Norm Geisler’s Systematic Theology as it was very well done. 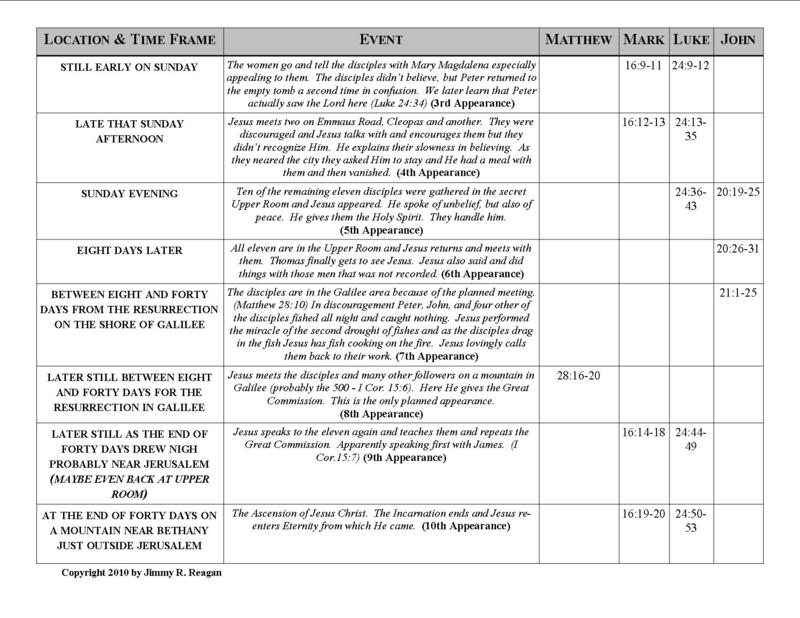 I’m not even getting into the many commentaries on Revelation as that is a discussion for another day. Perhaps there are some volumes you would have expected I include here and while they are on my shelves, I don’t recommend volumes that pretend to see what can’t be seen, that tends to focus on signs rather than the Savior, or that tends toward ultra-dispensationalism. Some are afraid of the study of prophecy, but a Christian shouldn’t feel that way. I like to say that if you are a believer prophecy is taking us somewhere and it is somewhere good–the presence of Jesus Christ! Today Jack Schaap gets his prison sentence for his crime against a minor from his own congregation. For some, the question is, when will this nightmare go away? For innocent church members and Hyles-Anderson college graduates, I wish it could go away quickly. I’m glad First Baptist of Hammond has a new pastor with a sterling reputation and that they have tried to work their way through a near impossible situation. On the other hand, it is not going away for the victim, nor her family, anytime soon. Let’s pray for healing as we know they face a long, hard road. (Please no one write me stating that she was a loose girl–she was 17 and the expectation for godliness is surely far stronger on the side of a 54-year-old pastor!) I didn’t want to speak of details that would be hearsay before, but this is now a documented (Chicago Tribune News Item) story and I know some good people are asking fair and honest questions. This week court documents were released in response to Mr. Schaap petitioning the court for a lighter sentence. They shed light (or something!) on the sordid mess. Apparently, the prosecutors were appalled by his request for leniency in that it was based on health problems and stress of ministry. In disgust, according to their statements, they decided to share more of the details with the world. As much as I am against what Mr. Schaap did, my purpose in writing is not so much in taking him to task (the courts are on to him, his church fired him, and he will someday face the same God I will face for my own sins). When you read some of the details, you start asking, how could this happen? One theme stands out as a key to the whole mess–what the victim and her family had been taught about how they must view their pastor. (In case you didn’t know–I am a pastor). My wife read out loud in horror to me much of what was the official record. We can all be tempted to sin, but beyond that, I submit this particular sin could not have happened had the victim and her family had the proper view of their pastor. Of course, “there but for the grace of God go I”, but such an environment of thought was doomed from the start. I’m not blaming the victims, nor even want to focus on Mr. Schaap’s fall, but what is clearly unbiblical teaching. We pastors are but men with all the faults and foibles that go with it. To ask people to believe something else than this is to ask them to believe outside the bounds of reason. We have an office called pastor designed by God that is worth magnifying, but that must never spill over into magnifying the frail, sinful lives of we who hold the office. We must be held to the same standard from the same Book that every Christian should be held to. Some have gone so far to teach that a pastor cannot be questioned. 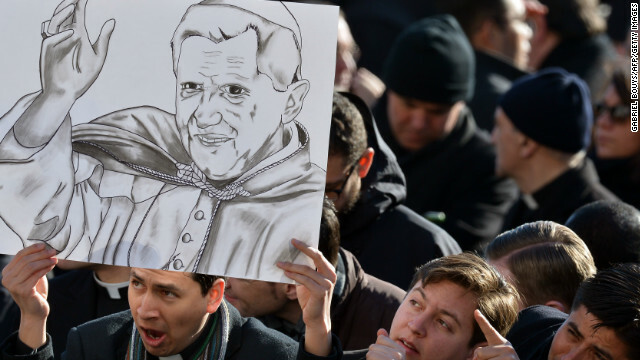 No Baptist I know has ever claimed infallibility, but just how far removed is that from the papal system of the Catholic Church that we all soundly criticize? To accept what someone says without analyzing it is to say it cannot be wrong. Of course, I am not talking about a critical or disagreeable spirit, but a carte blanche power over my life is an extremely dangerous gift to give to someone other than Jesus Christ. The victim states that she asked some time after the illicit affair began if this was wrong. She says Mr. Schaap explained that it was fine and that God had given her to him. That defies reason and is so contradictory to the Bible that only a person deep into allowing a pastor to fill the role of God in his or her life could fall for it. In the victim’s defense, she had been taught this way of thinking and was convinced it was a sin against God to question it. Apparently, there was a small handful of people who knew Mr. Schaap was taking this young girl to a cabin alone. Again, there are so many red flags in that for any rational person that it would make the whole landscape a sea of red. But he said he was doing “spiritual” work and so those involved were afraid to say the obvious “you have got to be kidding.” Even the parents expressed remorse that they fell for this ridiculous mindset that pastors can do no wrong. Power corrupts and great power greatly corrupts is a truism that affects us all. I wouldn’t even trust myself with absolute power and I am sure I wouldn’t trust you with it–even if you were a pastor! I so love being a pastor. It is such an awesome life work, a real calling that is hard to put in words, but that doesn’t make me more spiritual than you by default. It is my hope that over time I will gain the respect of those I pastor, but it is not automatic and I am wrong if I demand that it is. Perhaps we should so respect the office of pastor that we would not allow some of these more awful things to happen in it. Remember it is our Lord who expressly said for us to have no gods before Him. To make myself God as some pastors have done is a direct attack on the Lord and a robbery of His glory. At the same time, to let a pastor in my life be elevated to a position only the Lord should have is idolatry. Think of it–idolatry! Nothing but ruin could follow such a horrible decision in my life. Survey the damage of what we are thinking about today. It’s hard enough to be a godly man and pastor, and so we are not qualified to be the Almighty! Before we try to dismiss this sorry affair from our minds, let’s make sure we learn the devastation that happens when you make your pastor your God. A few day after this article, my wife wrote on this subject on her blog. We enjoy, on occasion, writing in tandem! It’s a purposeful play on words. We already possess an ego, and most of us in Jekyll-and-Hyde fashion have something of an alter ego. 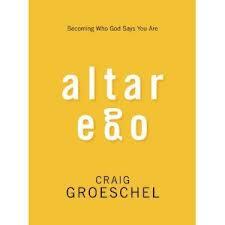 Mr. Groeschel proclaims that we Christians need an altar ego transformed by Christ. He begins by discussing how we focus on our reputation. In most cases, that is not who we really are, nor who the Lord wants us to be. We have worked so hard at maintaining what he calls our “false self.” This, he says, must be sacrificed to our new identity in Christ. He explains this in 4 chapters. This is helpful in that the Lord knows we aren’t what we project, and deep down, we know it too. It makes for a public and a private life. This is not what we were made for. As he says repeatedly, “You are not yet who you are supposed to be.” Galatians 2:20 backs up his premise that Christ lives in me and that is the real me now. Let’s live in that light! He explains that we we may have to shed labels that have attached themselves to us in the life we have lived. He speaks of being labeled “tightwad” and easy it is to fall back into old ways with the excuse “that is just who I am.” I suppose the labels we put on ourselves are the most damaging. Christ, we must always remember, changes everything. At times I thought he was going to run to the power-of-positive-thinking mantra, but he pulled it back to our being overcomers in Christ. His discussion of how we are God’s ambassadors was a challenging perspective. Part 2 on “Sacrificing Cultural Relativity for Eternal Values”, also done in 4 chapters, really calls for us to have more character in terms of patience, integrity, honor, and gratitude. This section doesn’t really deal with Christ transforming us as much as moral teaching and enticements to be more of the person we should be. Part 3 encourages us to be bold in behavior, prayers, words (really good), and obedience. This succeeds in some measure in tying together the other 2 parts. The book is an easy read that you can digest quickly. Some might think he tells too many stories that make him look like a really great Christian, but that would be a matter of taste. Still, this book could be a help to people. Success Or Victory — Which Do You Want? Are you shooting for success or victory in your life? Do you actually know the difference? And if you really do, do you live for the noble one of the two? A book I read and recently reviewed got me thinking about this in my life. It really intersects with some other things the Lord has been pointing out to me. Perhaps you have lined up with the world around you and think in terms of success. I know it has infected my thinking at times. Success is impressive. It woos the praise of those around us. It titillates our own emotions. But it bores Heaven. Success is about achievement, not results. Particularly when the results are impossible to quantify, we fall back on those old standbys of the pats on the back. It’s like favoring the medal over strategic gain on the battlefield. Strategic gains do not, I might remind you, always take the shape of a superior number in some category. Take the ministry as a prime example. How do you decide if your ministry has meaning? The world tells you that it’s measured in success. That is, success defined by my number of choice: attendance, baptisms, visitors, budget, building projects. The key number for success is, of course, my best number at the moment. I’ll talk that up because I want you to think I am successful. I’ll never mention my bad numbers–I’m not stupid enough to mention those. Then you would know I’m unsuccessful, and my life would be meaningless. (Yes, that is just as ridiculous as it sounds and it is still how we feel). Do you suppose the Lord really measures us in such a fashion? If I could improve any of those numbers, would the Lord love me more? A little thought and we know the answer to that question! The flip side must be answered by the same logic–will He love me less when some of my numbers decrease and I become proportionally more unsuccessful? Again, you know the answer, but this has still been the case of extreme discouragement for so many of us. The book I mentioned spoke of the cross. That’s a good reference point, wouldn’t you agree? Jesus had success for a while. The crowds were impressive, even if a bit superficial and unruly. Impressive enough, in fact, that the religious establishment got so concerned about His numbers in regards to theirs that they decided to kill Him. Success, you know, has a dark side. As His ministry rolled along the crowds disappeared. By the cross, even the Twelve couldn’t be found! By our standards, that is anything but success. But was it victory? I say it was the greatest of all victories that rose from the ashes of all that apparent failure. Such is the benchmark of success–it doesn’t know the difference between victory and defeat. Again, it might think the losing general of the battle, as long as his chest was decorated with rows of medals, quite the hero. It plays out in our lives. We strive for success and care little for victory in the Christian life. As if the Lord cared more about what we do than who we are! Surely, you know better than that. And yet like me, at times, I bet you forget. Remember that success fades while victory ever remains. Remember who topped the statistics 50 years ago? 200 years ago? I didn’t think so. Do you remember who invested in your life in a meaningful way? I thought so! Living for success is a roller-coaster ride that most of us are ill-equipped to survive. There are so many factors beyond my control. People in the midst of success don’t want to mention the fact of how many things favorably fell their way, yet it is true. Noah had a lot of things stacked against him, and success eluded him. As the Ark door closed, and among the animals he could only count his own family after 120 years of preaching, I’d say he didn’t think of success. On the other hand, did he have victory? I’d say he thought so as he stepped out that same Ark door to a world reborn with life. Success is complicated. Despite all my efforts, it may never come. Victory is simple. It is as easy as throwing my life into His life. If I live for Him and in fellowship with Him, I have victory. 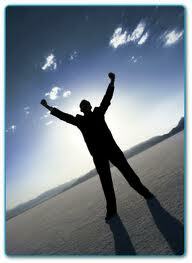 It will be as strenuous a life as working for success, but it will be so much more satisfying. And so much more attainable. Lord, help me not waste my life seeking success when victory is right in front of me in You! A Book Every One In Ministry Needs To Run And Buy! You think I’m exaggerating when I tell you to run and buy Jose Luis Navajo’s Mondays With My Old Pastor, but I assure you I have never more thoughtfully made such a statement. My friend, Ryan Hayden, gave me the book telling me it had such an impact on him. I looked forward to reading it, but never dreamed it would so move me. It is certainly one of the top 2 or 3 ministry books I now possess. Don’t let its laid-back format fool you. It wraps you up in a story to deliver its gold, but it is more than a story as it touches all the places we need as Christ’s servants. Particularly if the strain of that service weighs on you. It apparently has a few things working against it on the surface, yet those things vanish with every turn of the page. First, it is written by an unknown Spanish- speaking pastor. The translation is so good, however, that you never think of it. Plus it can help abolish the ridiculous thinking that the Lord can’t use others in another culture on the same level as us. Second, you may not know this pastor, but you will want to walk his steps and feel every throb of his heart. Third, the old pastor he learns from is unknown too. But you will have the most incredible vision of what an entry into Heaven this old man must have had. He could join Paul and Spurgeon and make quite a team. He was of their ilk. In the book Mr. Navajo is sinking under the weight of ministry and decides to look up his old pastor for counsel. 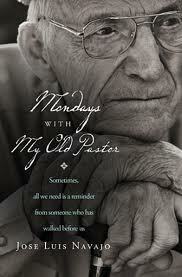 As the book goes along we learn the old pastor is dying, but he is energized to share with this protege of his. He goes every Monday for a meeting with the old pastor and the pastor speaks from accumulated wisdom, extraordinary stories, and power from a dynamic walk with God. The chapters are the discussion on each Monday. Every chapter is a field of diamonds scattered all over the ground. If you can’t be helped by this book, take off your work boots and leave the gospel field–there’s no help left for you. But if you want to see–I mean really see–read with your senses fully engaged. You will find yourself craving the fellowship of your Lord! You will want to stay in the field, with your head now on straight and your heart running at full capacity. The book boils down to 15 key principles. The list is amazing as is the journey to get to them. There are so many lessons, so many corrections and reproofs, and so much hope. I’m not going to mention even one of the principles in this review as I wouldn’t want to rob you of the journey. There are a thousand greats quotes in the book as well, but I will let you do your own digging too. Thank you Mr. Navajo for taking us on your journey by writing it down for us. Thank you old pastor for your sage counsel–we will never forget it! You can’t deny that the Bible has a few of those “Thou Shalt Nots” in it. There’s a few “Thou Shalts” as well for that matter. We have a tendency to reduce Christianity to what we should do, and more often, to what we should not do. Is that really the essence of Christianity? Is it a fair representation to say that Christianity has as its main feature that it tells you what to do. Well, it does mention, in passing, what we should do. Is that the theme? Have I arrived as a Christian when I know the “cans” and “cannots”, and particularly, if I get to the place where I think I have proof that I live them? As my Christian life goes along, I’m learning a few things. I don’t handle these things as well as I once imagined I did. I guess when the Lord Jesus told us that when we hate we really murder, or when we lust we actually commit adultery, I wasn’t listening carefully enough. In other words, I still struggle with the “Thou Shalt Nots”. Come to think of it, I guess that shows just how desperately I needed/need Jesus Christ. Actually, that is a little closer to the theme of the Bible, isn’t it? That raises an even more bizarre question. Why do some people insist on adding to the “Thou Shalt Nots”? How can they do this to me? Couldn’t they wait until I mastered all the ones the Bible actually mentioned before they encumbered me with more? I think someone is out to get me! Speaking of bizarre questions, I can go one better still for these folks. 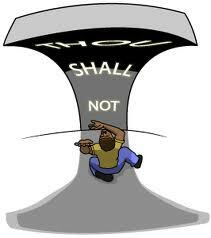 Wonder why the Lord forgot to put all the necessary “Thou Shalt Nots” in His Word? It wasn’t like we didn’t have any of them already, or that we had so conquered them that they were boring or irrelevant. We have never lacked volunteers, from Christ’s day until today, to fill this void. You almost wonder if some people just want me to fail. The pointless part of their efforts is how wonderfully I was failing before they got involved! Are they trying to prove I am a sinner? Talk about a day late and a dollar short—that was already proven a long time ago. Are they afraid I am going to think too highly of myself? (Kind of like they are or they wouldn’t be so presumptuous to add to God’s “Thou Shalt Nots”—oops, I better save that topic for another day). Again, this is the proverbial beating of a dead horse. The more deeply I look into my black heart, the less able I am to see anything worthy. I really could fall apart over it until I look long and hard at the One Who saved me. That’s the only relief I have ever found. So add to the “Thou Shalt Nots” if you must. I’m probably not going to pay any attention to you. The ones the Lord left us have already been effective enough to drive me into the arms of Christ—the place I needed to be all along. Are people really connecting at our churches? Or are they lonely and unfulfilled? Nationwide attendance numbers tell us something is wrong. Here’s a book that makes sense of what is really going on in our society today. There’s real help here too to go with his persuasive analysis in terms of what needs to happen in our churches to stem the raging tide. Mr. Frazee has had over 10 years to work out his ideas since the first edition of this book was released (hence the 2.0). He is only more convinced. We are missing the unity of the early church. Who could disagree with that statement? We lack the community that characterized them. He is also particularly candid in the methods of modern churches, even what I would find fault with–I didn’t expect that! American culture has been high-jacked by individualism. In other words, individual rights trump community, even the Christian community called the local church. Small groups became the rage a few years ago because someone figured this fact out. 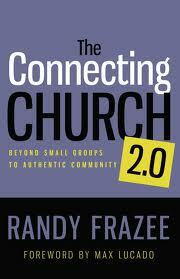 Individualism has even, says Mr. Frazee, robbed small groups of their real value because we are groups of individuals. The group knows we will hit the road if anything is said, so they say little. Community, then, fails at what it was designed to do. What’s the answer? He says we must shift thinking back to a real understanding of community. There’s a common purpose there that we can all rally around and serve the Lord. After he explains just how lonely and isolated we really are. the balance of the book tells us how to implement in our churches. He speaks so much of a neighborhood approach, called a starfish model, that quite frankly is far beyond our comfort zone. Can it work? Read and decide for yourself. My thoughts–we can glean some real ideas from him without becoming a congregation of multiple house churches. I could never follow him fully, but did he ever give me much to think about. For that, I thank you Mr. Frazee. As a pastor, after reading your book, I feel obligated for Christ’s sake and the multitudes of the unconnected to work at community again. Does It Take A Village To Raise A Child?